The National Archive at Kew. Construction of a new single storey administration and nursery block, and a three storey infill block. 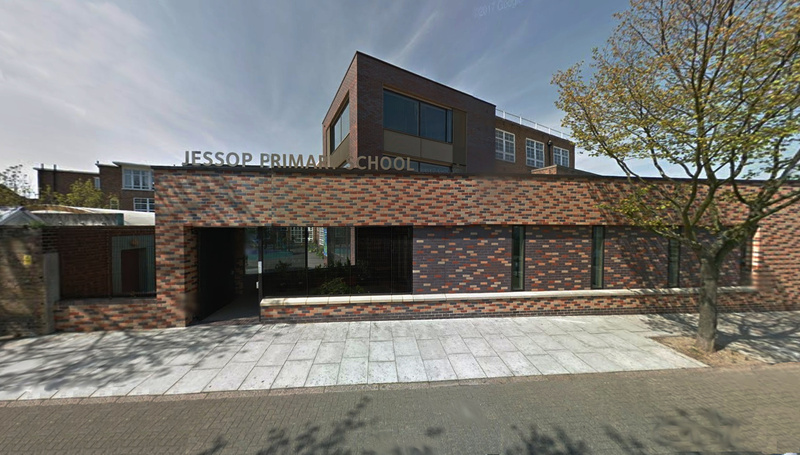 The project included remodelling and refurbishment of extensive areas of the school within the existing envelope. The increase in accommodation enabled the school to increase from two form to three form entry. 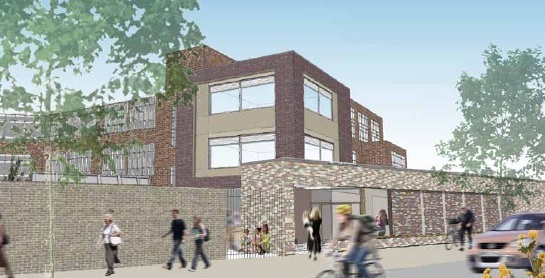 The school remained in continuous use throughout construction, on a cramped inner-city site. © Synergy Consulting Engineers Ltd.